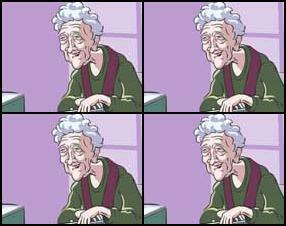 Description:	An old lady came to her doctor because she is worried about pills she is drinking. Pills make her hair grow in places on her body where they have never been. When doctor asked to show where exactly hair grows he had a little surprise.